AwardsLeagueOn top of the Novice World! On top of the Novice World! 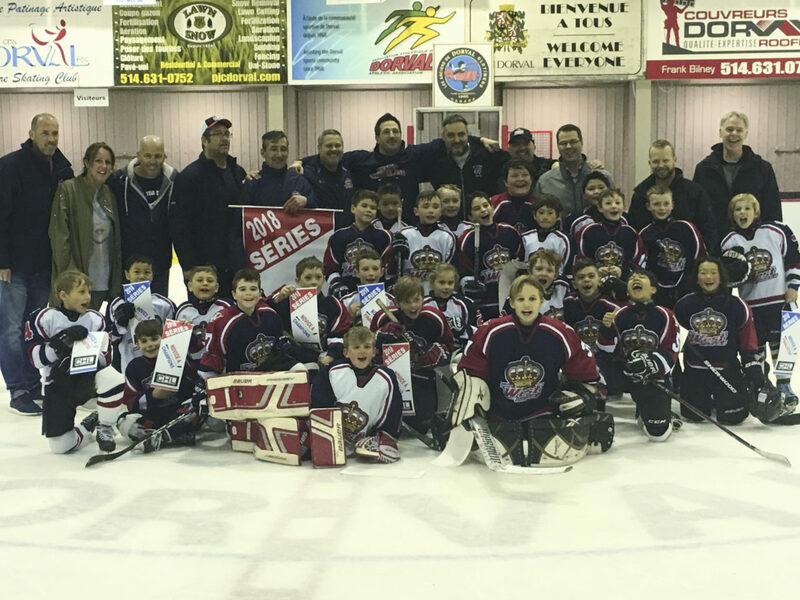 Congratulations to the two HWI Novice A teams. After a dominant regular season, the Kings and Knights faced off in a best of three final. 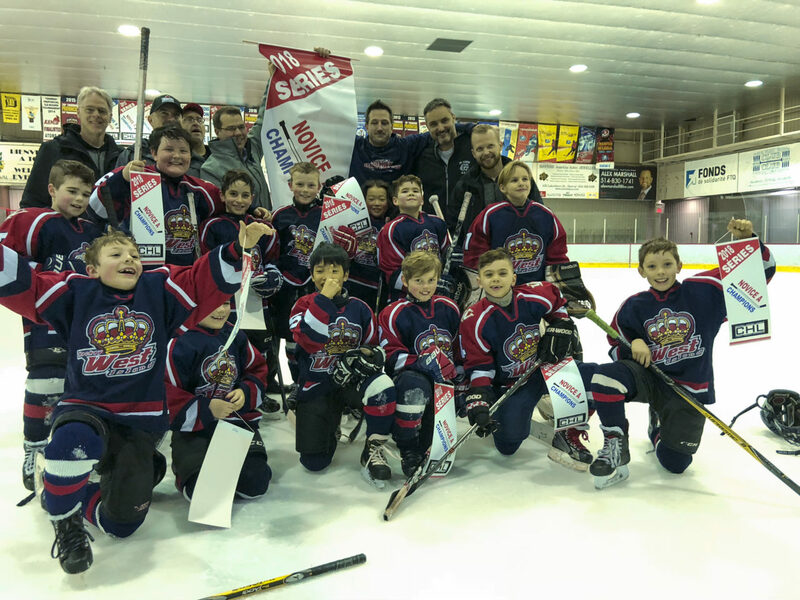 The Knights took the first game, but the Kings stormed back with two straight wins to take the playoff championship. 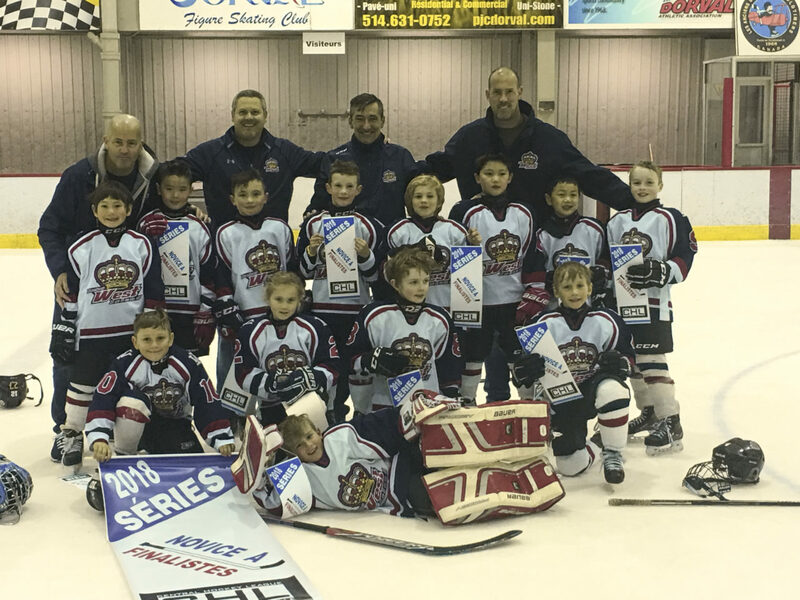 This is the first time an HWI Novice A team has won both the CHL season title and playoff championship. Congratulations to the players and coaches of both teams.